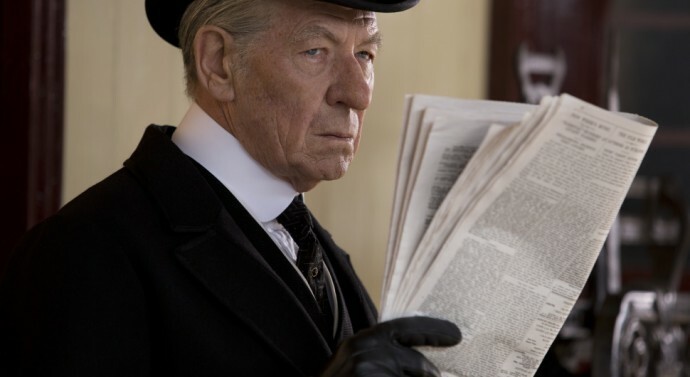 Mr Holmes – Holmes is where the heart is! The movie is adapted from the 2005 novel, A Slight Trick of the Mind by Mitch Cullin, Oscar-winning writer Bill Condon presents a mystery of three stories set in 1947, in Sussex. The famous fictional detective rather perceived as someone perfect at all times, is faulty here. He is credulous to his hearts failings. 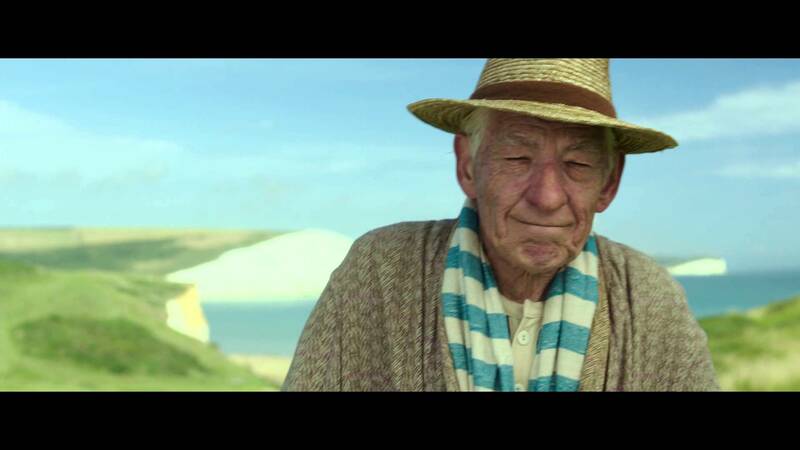 Ian Mckellen makes a charming Sherlock Holmes. 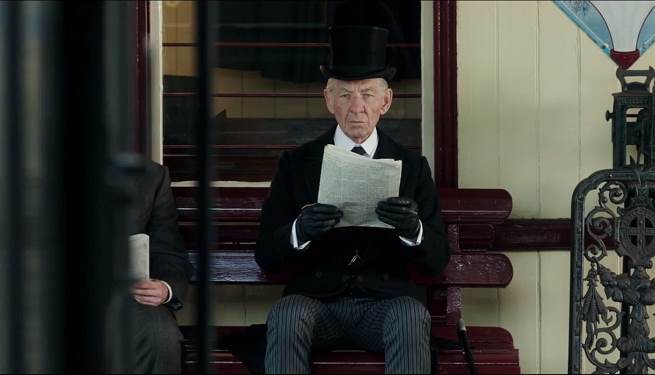 After watching actors like Robert Downey Jr and Benedict Cumberbatch steal the show, Ian Mckellen seemed like an unconventional choice. It’s safe to say that Ian did justice to the character and viewers have thoroughly enjoyed it. 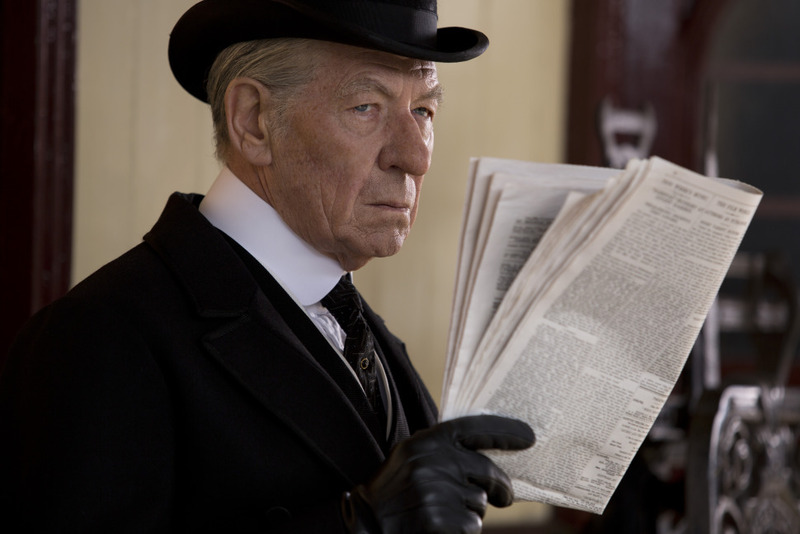 Mr Holmes is more about ageing and how our past defines us as people than it is about the famous detective. For those now hooked on Cumberbatch or Downey Jr as the sleuth this may be way too slow and mannered, for those in search of something a little deeper its worth searching out, you don’t get much. If you’re used to Benedict’s version of Sherlock, it might take you really long to adjust with Ian’s version as it’s comparatively slower and uninteresting. Special in it’s own way yes, but nothing when compared to Downey’s and Benedict’s. At 73, Ian makes Sherlock very grandfather like. The main focus is on how Holmes approaches this new part of his life. It takes the fun away and make the plot seem not as important, and that’s one of its major mistakes. With Holmes slow recollections of happenings, the 30 year old case is quite literally a mystery. The ending scene is captured in an alluring frame that shows Holmes kneeling in a green field, placing a stone on the ground. The movie is slow, but does have it’s own essence of purity and thoughtfulness. There will always be plenty of our fictional geniuses solving crimes in the most impossible manners, but turns out, Holmes is where the heart is!